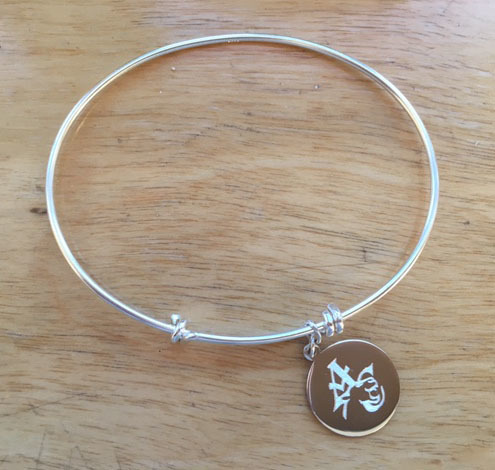 100% Sterling Silver Alex & Ani Style Bracelet. AC logo engraved on the front, Engraving of your choosing on the back. Orders take 3-4 business days without engraving and 10 days with Engraving. Christmas Engraved orders must be placed by December 9th! The School store is located next to the Library in Room 101. Please call 781-646-5101 if you have any questions.